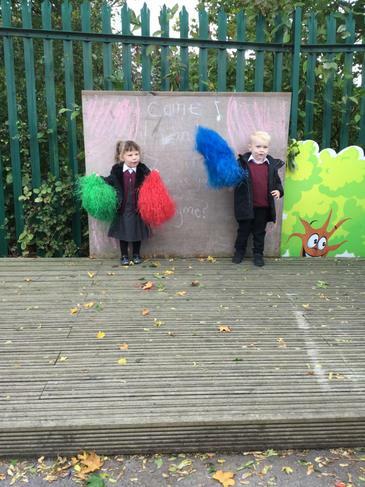 Our first weeks in F1 ...We have been learning the F1 routines, expectations and how to work together. 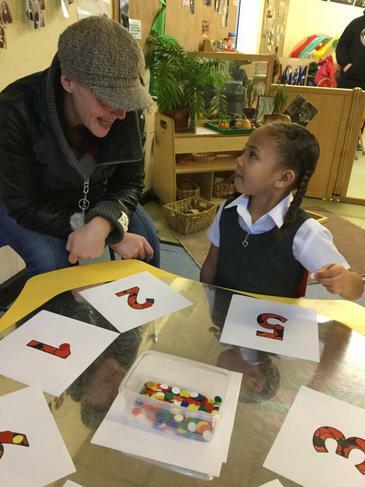 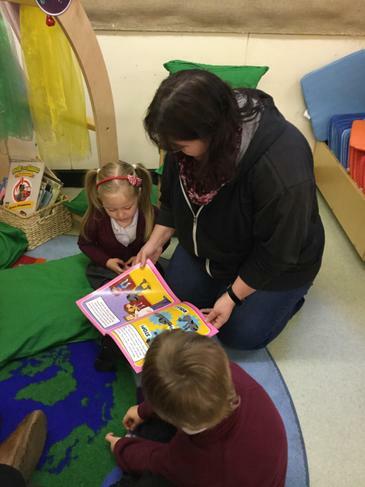 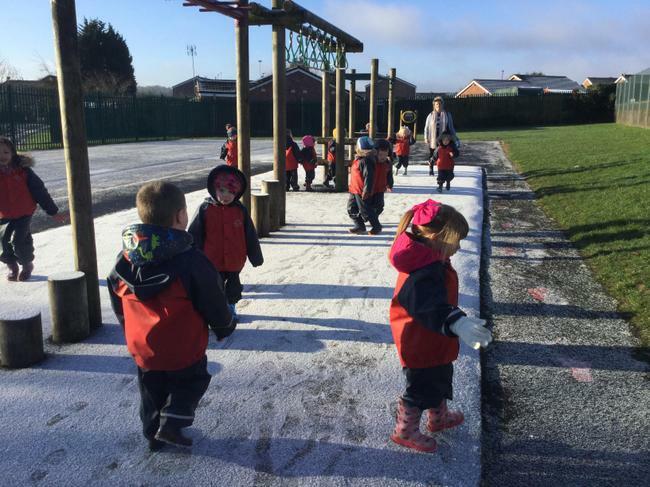 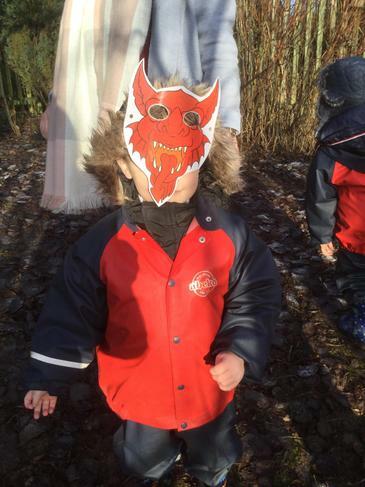 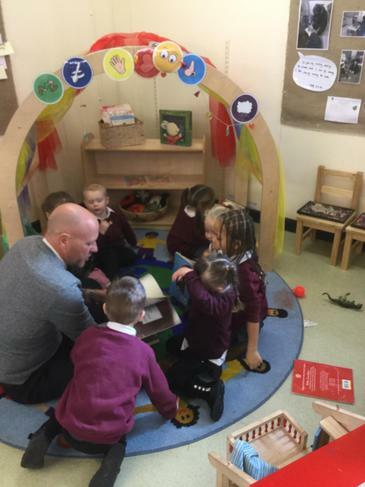 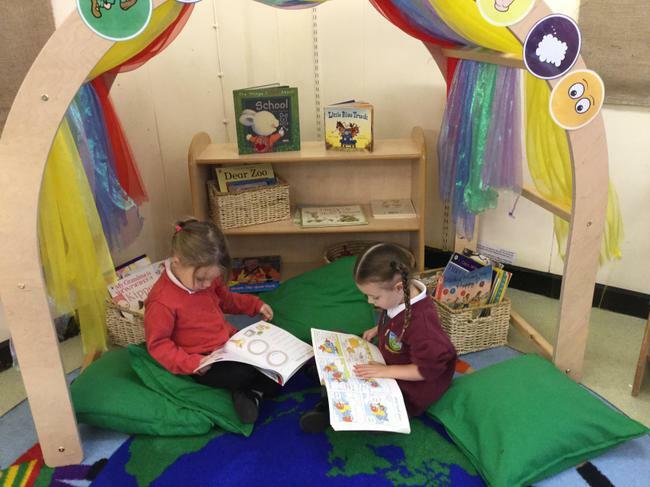 The Early Years Foundation Stage is based on the recognition that children learn best through play and active learning. 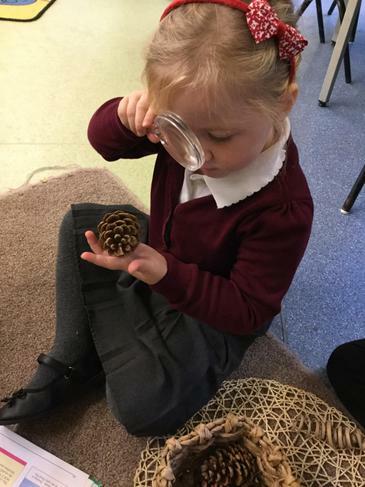 At Forestdale we developed this around the 4 themes that underpin the Early Years Foundation Stage. 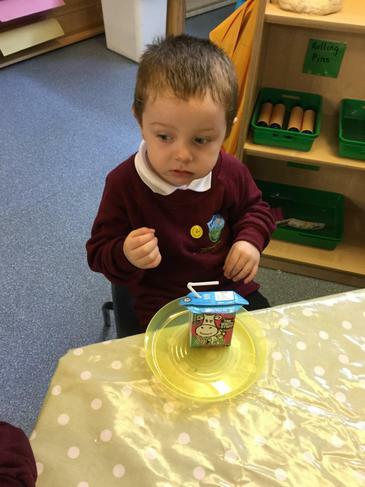 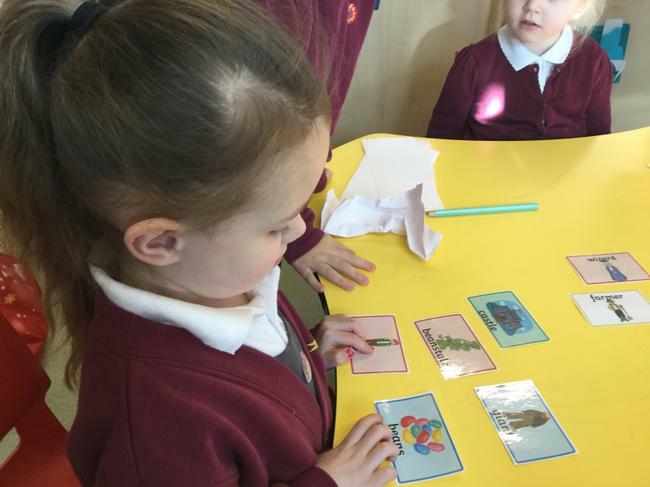 In the foundation Stage we encourage children to make choices, problem solve and think critically. 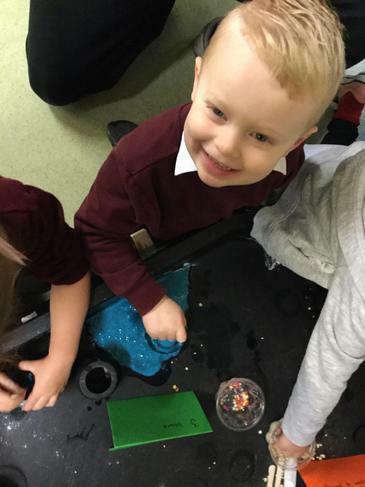 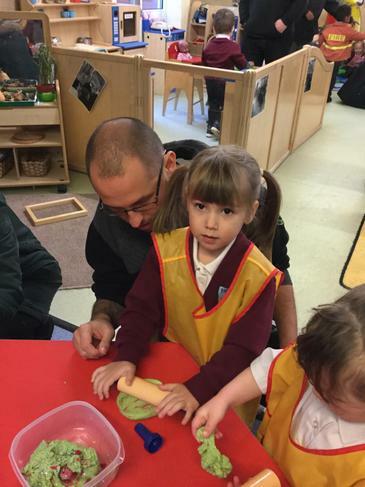 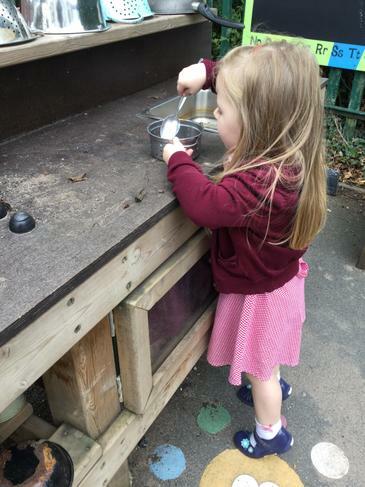 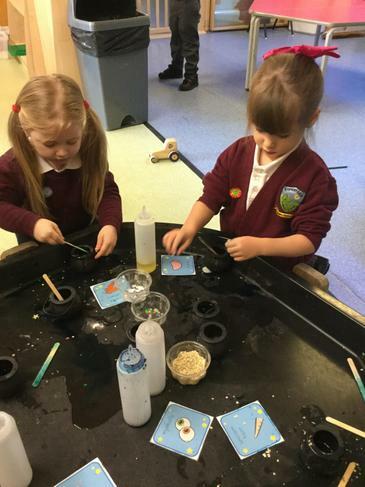 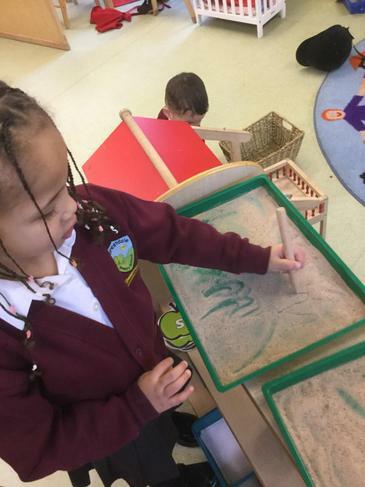 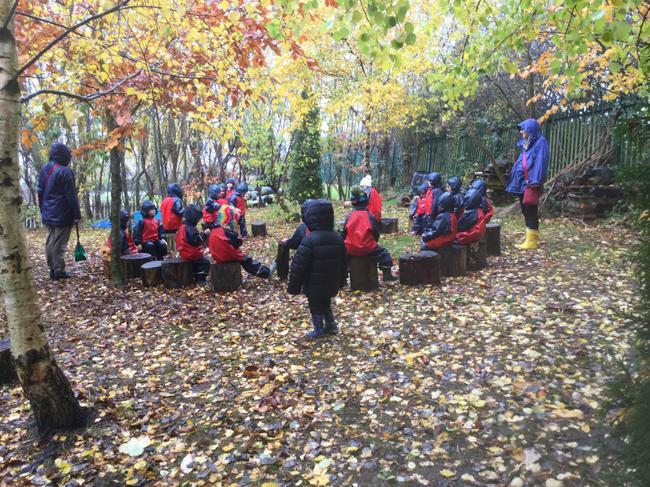 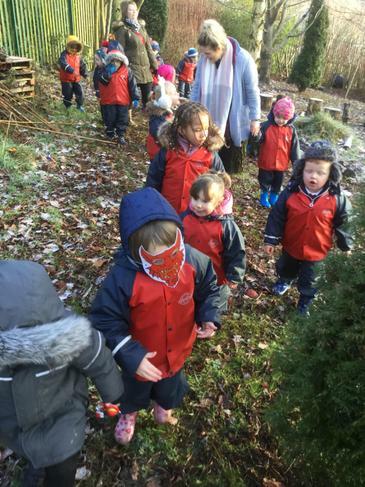 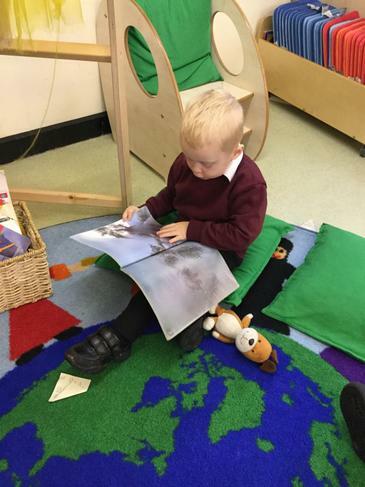 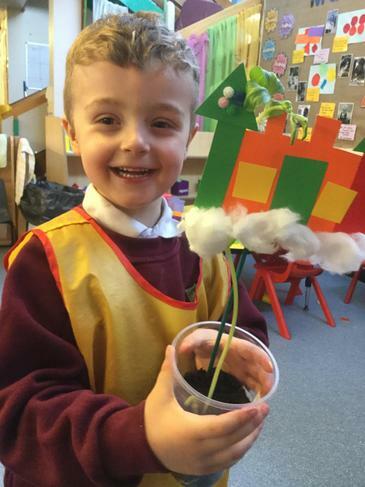 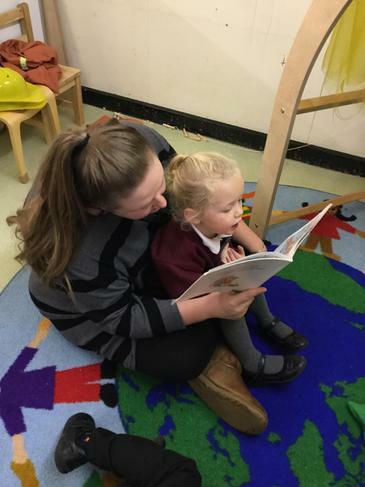 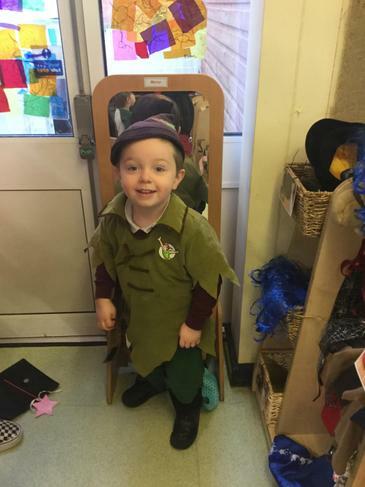 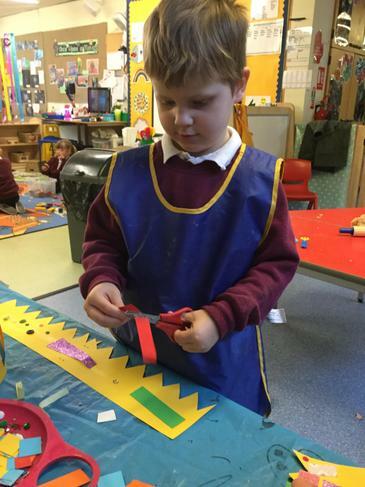 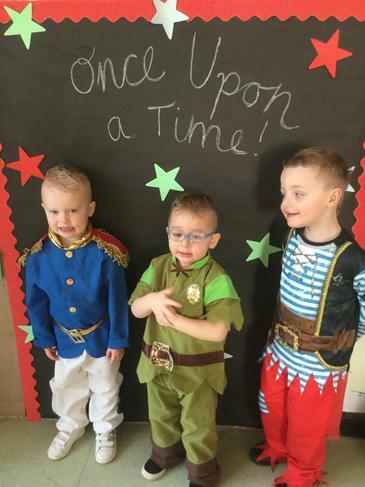 Through continuous provision we encourage children to become independent learners and nurture their interests through enhancements within the environment. 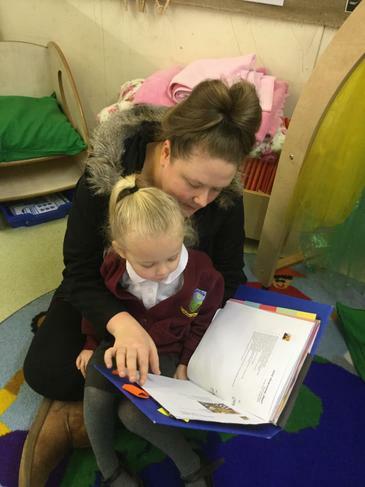 Staff observe and record children’s achievements, and work together to ensure next steps are taken. 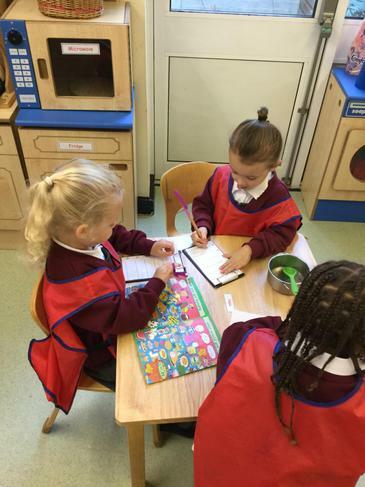 Each child’s progress is recorded in their Learning Journey which is shared with both parents, children and the Senior Leadership team.